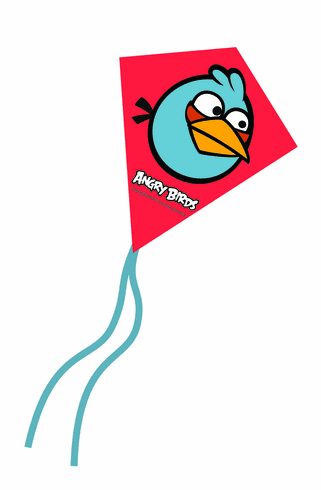 Blue Angry Birds Mini Poly Diamond Kite 7.5"
Home > Toys > Outdoor Toys & Sports > Kites > Blue Angry Birds Mini Poly Diamond Kite 7.5"
Ready to fly! Skytails included. Line weight 8 pounds. Line length 40 feet. Wind range 4-10 mph.